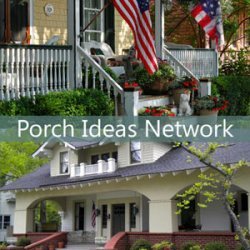 One option to enclose your porch is to purchase screen porch kits that allow you to use awnings to create a screen porch. Pretty neat! Sunsetter ® has an option like this. 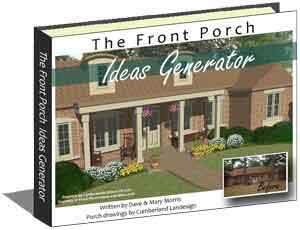 This is similar to a portable screened porch that Mary and I had when we lived in New Hampshire. 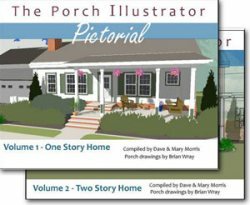 It allowed us to have a screen porch for part of the year and we thoroughly enjoyed it. Was almost like having a room addition on our small one-story home. We just had to share two of Sunsetter's screen porch awning options; ideal for those wanting to extend their outdoor time in comfort. The screen panels attached directly to your awning's framing making it really easy to install and remove when no longer needed. An attached ceiling leaves no gaps and a zippered panel opens completely to allow easy passage. 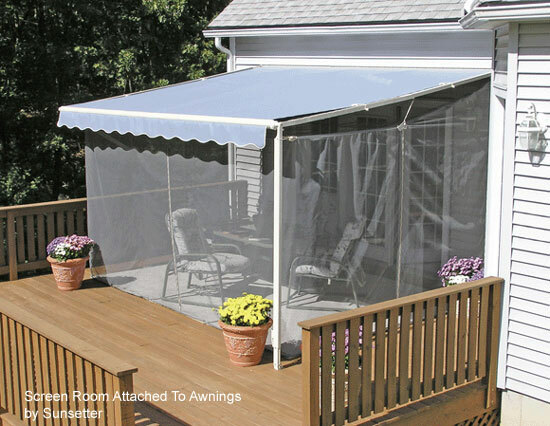 The awning fabric acts as the roof of the screen enclosure to prevent insects from accessing your new room. Optional floors are available to prevent them from coming through your deck. The unit is almost maintenance free as there is no rusting, rotting, or discoloring. 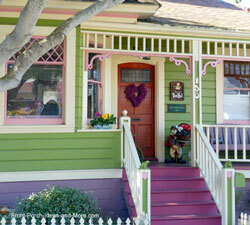 It's like adding an additional room onto your home without the costs associated with custom built screen porches. It's also portable so you can take it with you if you move. The Sunsetter ® Screen Panels are only available on certain Sunsetter ® Awning models. 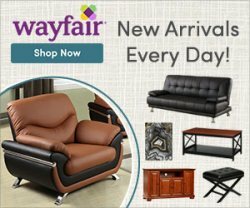 Read on for more options! 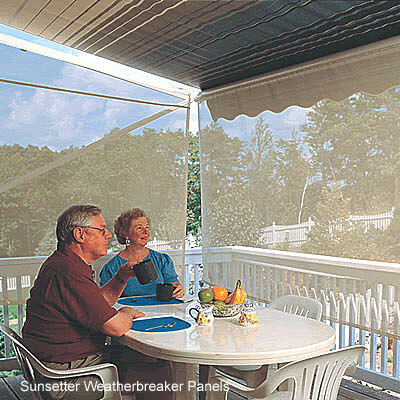 Sunsetter ® Weatherbreaker panels can also attach to your existing awnings to keep out the weather and bugs. These sturdy vinyl screens attach directly to your awning's framing, extending down 5 feet to prevent up to 90% of sun rays and wind from inhibiting your outdoor time. You can attach just one panel or several depending on your specific needs. Perhaps you want to stop the prevailing winds on one side of your patio or deck or prevent the harsh afternoon rays from baking you under the awning. 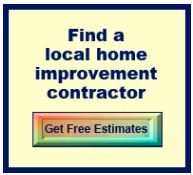 Because of their easy installation, you can quickly remove them when no longer needed. And they fit any Sunsetter ® awning! 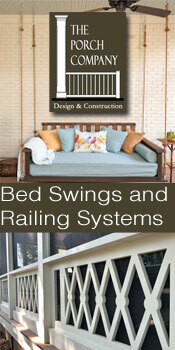 Visit Sunsetter.com for more awning accessory ideas. 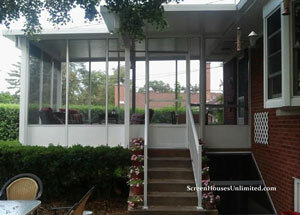 If you don't have an awning but want a screened room, you have options. 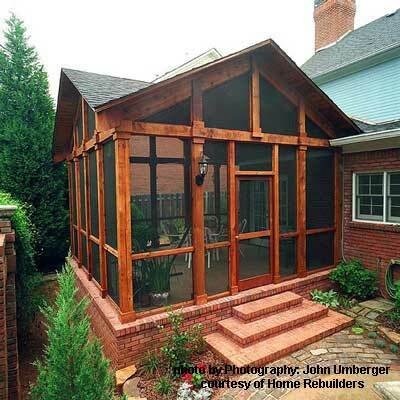 Installing a screen room on your porch, deck, or patio has never been easier. There's an option for almost every situation and pocketbook. 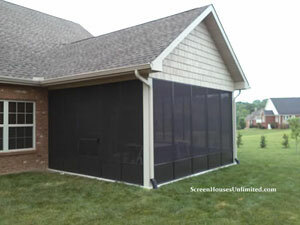 A screen walls kit is perfect for those who already have a roof over their porch, deck or patio. Kits contain extruded aluminum framing and screen panels to easily convert your space to a screen room. They are made to fit any size openings and create a wonderful outdoor room. Three-sided enclosure kits are normally seasonal structures. They attach directly to your house and have a vinyl top. Durable and aesthetically pleasing, three-sided enclosures are economical (and you can take it with you too). Mary and I had such a structure years ago and really enjoyed our time spent outdoors without the bugs. 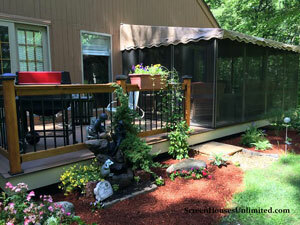 Hard top screen enclosures are more permanent and can be left up year round. 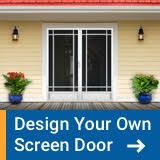 They are the ultimate in screen porch kits and come in a variety of sizes to fit almost any space. Roofs are manufactured based on your specific load requirements to ensure safety. 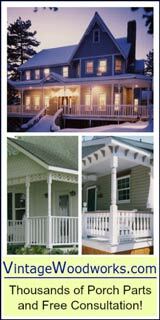 We have more detailed information about these and other screen porch kit options - check them out today!